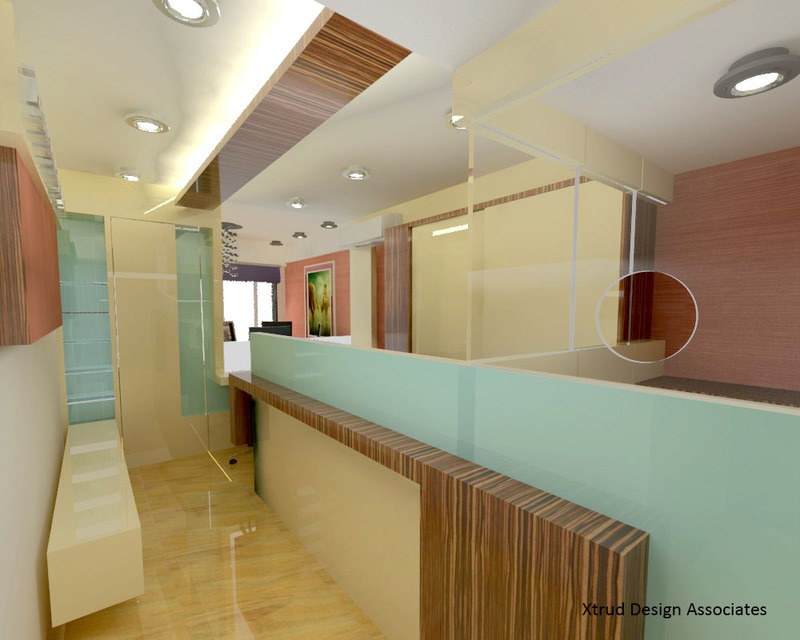 This office of 1200 sft for a co-operative bank in South Mumbai has been designed keeping in mind the existing branding for the bank and accomodating all functional aspects. Some creative use of high gloss finishes with the bank brand colors has helped to achieve a bright corporate look to an earlier mundane space. Next Next post: A classy 4 bed apartment,Breach Candy.